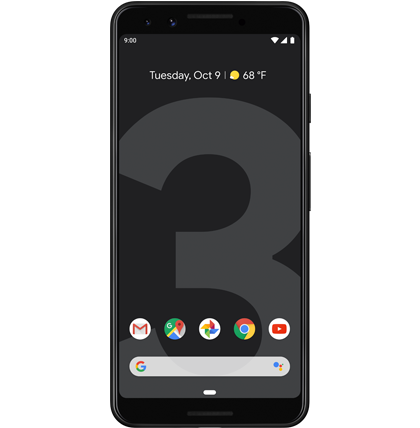 After months of leaks, more leaks, and then some more leaks, Google finally unveiled the Pixel 3 and Pixel 3 XL at a Made by Google event on October 9th. As it turned out, the phones that Google launched were the same that had been appearing online in the build-up to the main event, but of course, these were mainly images and nothing to do with why Google is, in fact, making phones. Google is known for its software and in the Pixel 3 and Pixel 3 XL, the company has the best that any Android enthusiast can dream of. But in this post, there’s more about the two phones than just their software. In fact, we’re here to talk about the things that really matter with respect to the Pixel 3 and XL, but first, the specs. Extras: Bluetooth 5.0, USB-C, NFC, Rear-mounted scanner, Fast charging, Wireless charging, IP68, Stereo speakers, Active Edge, etc. Apart from their sizes and battery capacity, these two phones are one and the same. For most smartphone buyers, looking at the specs is usually enough for them to make a decision. While the specs sheet above does the trick for this lot, there are those who go after what these specs can do, that is, the features included. 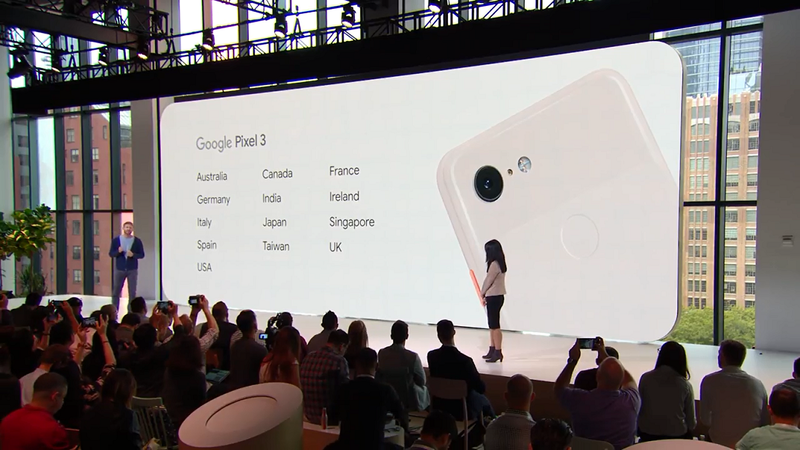 For Google phones, this has more to do with the software than the hardware and it is no wonder at the launch event, the search giant didn’t waste time talking up the hardware specs of the Google Pixel 3 and Pixel 3 XL handsets, rather, the entire rant was about what the Pixels can achieve thanks to the software on board. Throughout the rumors, many tried hard to believe that the dreaded notch wasn’t gonna end up on the Pixel 3 XL, but here we are. The notch is real, guys! But on the brighter side, Google will let haters of this cutout disable it through the software, much like many other smartphones with this feature. While some people will agree that there are notches that look cool, Google’s take is outrageous. It’s the mother of all notches, if you like, and while Apple justifies the massive iPhone XS notch with the inclusion of a 3D lens for Face ID, there’s no such feature on the Pixel 3 XL. With that said, you may have to learn to live with the notch or simply disable it if you really want to grab the XL. For the notch haters that can live with a smaller display real estate, the 5.5-inch Pixel 3 is the real deal. In fact, it’s easy to say that this could just be the small flagship phone to beat, but of course, there aren’t many small flagship phones to compete with. We have the likes of the Sony Xperia XZ2 Compact and Nokia 8 Sirocco, but the latter still rocks a 2017 processor, and perhaps the iPhone XS. At the launch event, Google said they designed the world’s best camera and put it in the world’s most helpful phone. 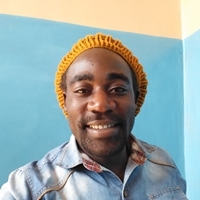 Unlike other smartphone vendors that are forced to use up to four cameras (Samsung Galaxy A9 2018) in order to make a statement, Google plays nicely with the software. This is why despite having one lens, the Pixel 2 has been one of the best in a pool of flagship phones with dual and tri-lens cameras. With the Pixel 3, Google picks all the goodies of the Pixel 2 and improves them using plenty of AI and software tricks. Even better is that the front gets a dual-lens camera setup, where the second lens is meant for wide-angle views in order to accommodate everyone during group selfies. Rather than rant all day about these camera tricks, here are demo videos of how they work on the Pixel 3 handsets. 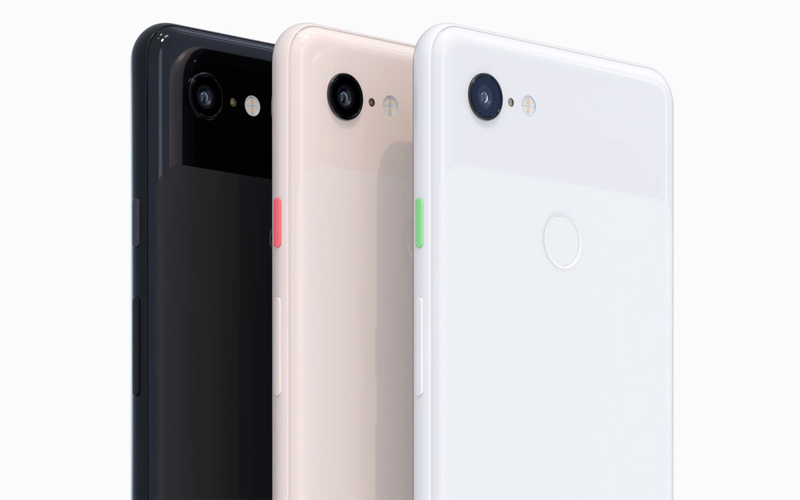 As you may know, the camera found in the Pixel 3 is the same as what is found in the Pixel 3 XL, so this shouldn’t worry you when deciding between the two. What makes the Pixel 3 camera so good is the amount of information Google has on just about everything across the globe, something that makes it the best when it comes to image processing. Google calls the Pixel 3 camera the best in the world, however, you’ll be surprised that it can’t record 4K videos past 30 frames per second. The likes of Samsung Galaxy S9 and iPhone XS can go all the way up to 4K at 60fps, which begs some explanation from Google as to why a similarly Snapdragon 845-powered smartphone that is supposed to have the best camera in the world doesn’t have this one feature. Oh, and no! Google didn’t say a thing regarding super slow-motion video recording akin to the Galaxy Note 9 and Sony Xperia XZ3, which should be another L for the Pixel 3 camera. But who knows, maybe things will change in future with a software upgrade. Last year’s Pixel 2 and Pixel 2 XL came with dual front-facing speakers that happened to be some of the best on any smartphone. The setup, despite the small design tweak, keeps its place on the Pixel 3 and Pixel 3 XL, but Google says the stereo speakers are now 40% louder and richer than last year’s version. That can only be determined through real-world comparison between the two generations of phones. It’s nothing new that a Google Pixel phone hands you unlimited storage for your photos in the cloud in full resolution, however, this is usually capped at 12 megapixels for photos and 1080p for videos and then you have to pay to get past that. However, with the Pixel 3, you can store all your photos and videos in their original format and in full resolution for free without having to pay anything. Usually, Google’s software support program for any single device lasts for three years, where two years will include major OS upgrades and the third year will only take care of monthly security patches. Well, with the Pixel 3, updates for the third year will also include a major OS upgrade to Android S, up from Android Q and Android R.
The Google Pixel 3 is the first Google device to come with support for wireless charging technology. Despite having been made of glass, the outgoing Pixel 2 didn’t support this technology. For this feature to work, though, you’ll have to buy what Google calls the Pixel Stand that is sold separately. With the help of the Google Assistant, your Pixel 3 will screen an incoming call and know who’s calling and why. If you are in a meeting, for instance, you can let the Assistant take care of things by answering the call for you. This will happen on-device and the Assistant will record the conversation so that you can see everything once in a position to do so. This might not be a revolutionary feature, but it can be very useful in special cases. Just like the name, you can flip your Pixel 3 phone to silent it. This will effectively kill all incoming notifications that could be destructing what is otherwise a great moment. Check out the video below to get a better picture of how flip to shhh works. Now that you know about the Pixel 3 and Pixel 3 XL, the question that lingers in your mind is when you’ll be able to buy the phones and at what price. 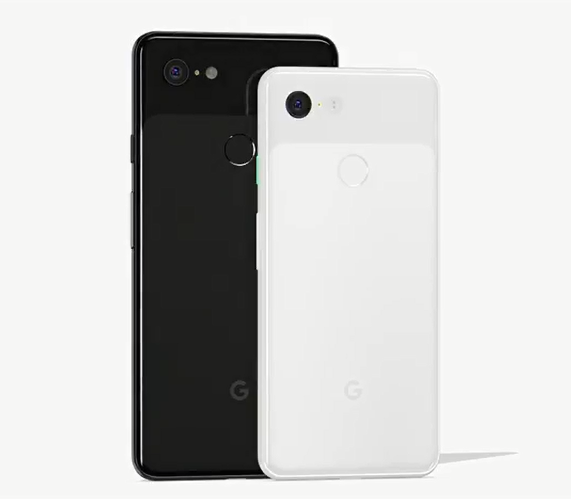 Well, in the U.S., pre-orders for both phones, which are available in three color variants of Just Black, Clearly White and Not Pink, are already ongoing, but availability begins on October 18th. Where the entry-level variant of the Pixel 3 costs $799, that of the Pixel 3 XL will set you back $899. To grab the 128GB variant for either model, an extra $100 will be required. 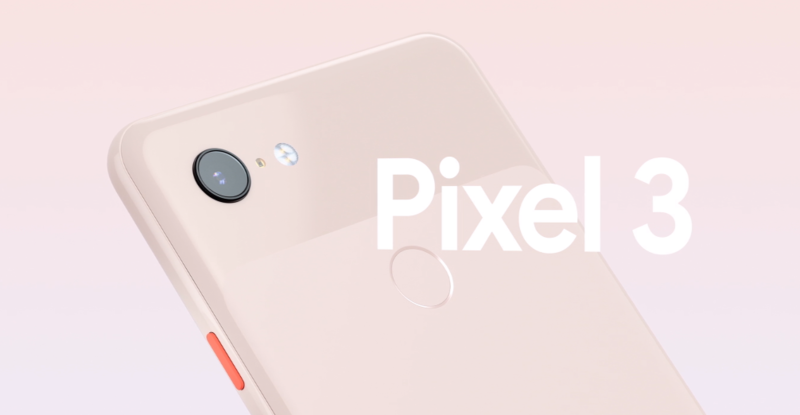 In Europe, the smaller Pixel 3 is priced at €859 while the XL has a price tag of €959, but the wait for their arrival will go all the way to November 11th. Like in the U.S., an extra €100 will earn you the 128GB variant in each case. If you live in India, the base model of the Pixel 3 will set you back INR 71,000 and for the 128GB variant, you’ll need INR 80,000. To get your hands on the Pixel 3 XL (64GB), you’ll need INR 83,000 and for the high-end variant, it will cost you a whopping INR 92,000, which is more than $1200. Pre-orders are live in India and availability begins on November 1st.